Michael and Marion at Cannes. I had a great holiday in Ireland and England this past week! If you would like to see pictures and learn more details about my adventures, please look out for my vacation report at the ToZ blog. But while I was away, Michael made his appearance at his third Cannes and even though Macbeth didn't take home any honors, I believe that the roaring standing ovation the film and its performers received, was the film's reward. I especially adore Marion Cotillard and I just love the chemistry between her and Michael. I picked up insight from award prognosticators at Awards Daily and Awards Watch weeks ago, that it was going to be a long shot for Macbeth to win anything at Cannes. Why? Well, Macbeth has been filmed countless times and has had thousands of interpretations on the stage. For such an established and familiar story, it was not a plot of unique originality to win an award at Cannes. What does this have for its Oscar chances? The Oscars are very different than Cannes, so I think that if Macbeth receives great critical reception this fall, and does decent at the box office, it could garner a few award nominations. But the main award we're concerned about is a best actor nomination for Michael for Macbeth. However, Macbeth is just one of three films that Michael has a chance of being nominated for this year, the others are - The Light Between Oceans, and of course, Steve Jobs. If you're a betting person, start placing your bets on the Steve Jobs film, if Michael delivers like we know he can. Even though I was on vacation, I still got my Fassy fix by skimming the pitiful Google alerts, and reading tweets. I was fascinated by the obsessive monitoring of Michael's private time behavior at Cannes, as per the comments at one message board forum that is more tolerable than others, that was not related to the real reason why he was at Cannes: to promote a film. 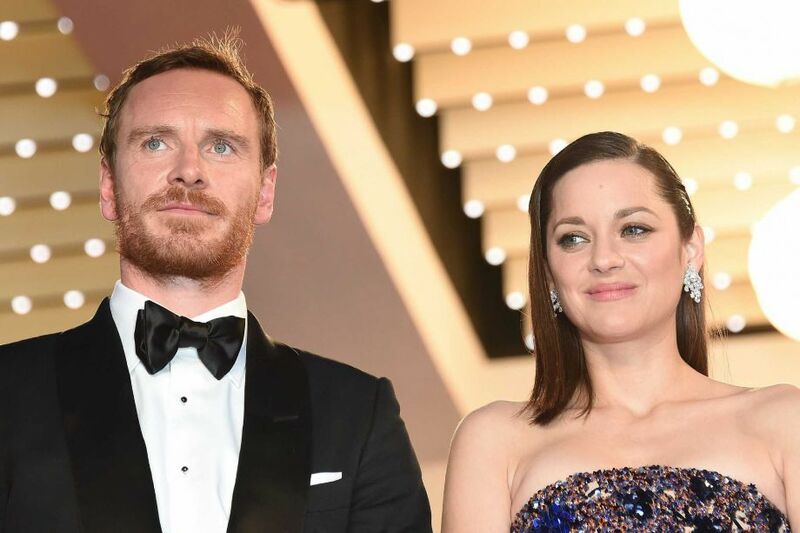 People seem to forget that Michael Fassbender is an actor, not just a regular 38 year-old man doing what normal 38 year-old men do in their private lives, and especially at a cool place like the Cannes film festival where he doesn't have a pay a penny out of his pocket to have fun there. If you're a real FAN of Michael Fassbender, ignore the gossip and stop criticizing, speculating and passing judgment, just focus on the fantastic work that Michael always puts his heart into in order to entertain us. The other stuff is industry static, and that's all I'll ever say. I'm here for Michael Fassbender and his work and that's what real fans should be interested in too.